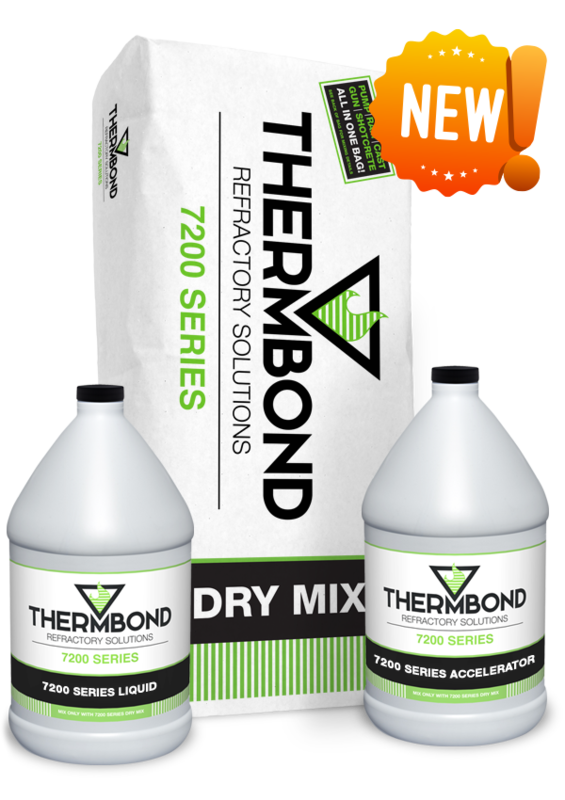 Most Thermbond products utilize the patented Thermbond Binder System™, a proprietary two part system that incorporates a blended dry aggregate and a liquid activator. When mixed, the parts form a unique, “ionically bonded” refractory, which results in a number of definitive advantages. 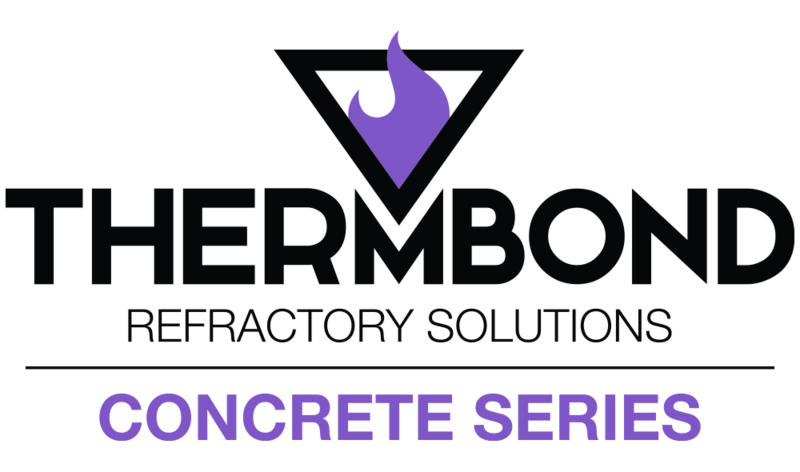 Thermbond Refractory products are a complete line of engineered refractory materials. 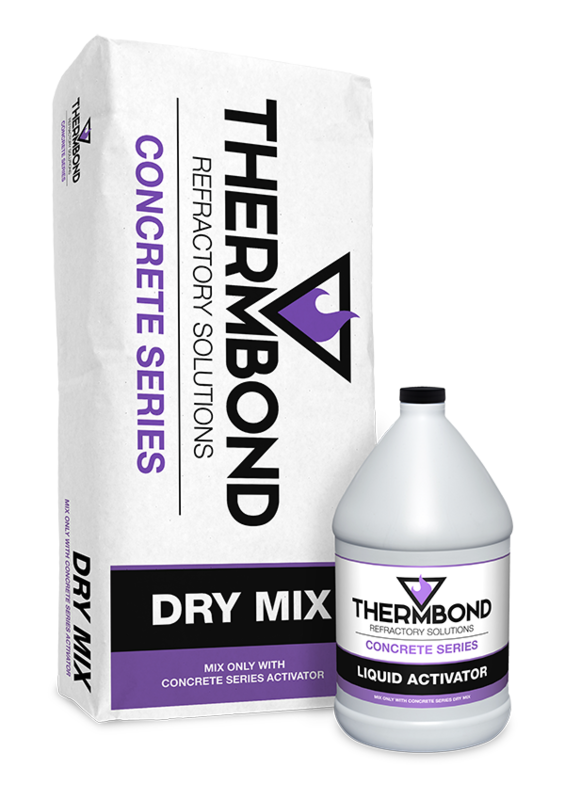 The unique features of the patented Thermbond Binder System enable Thermbond Refractories to deliver superior performance on the new installations, repairs, and pre-cast productions. The Thermbond Advantage translates into less downtime, more production time and greater value. 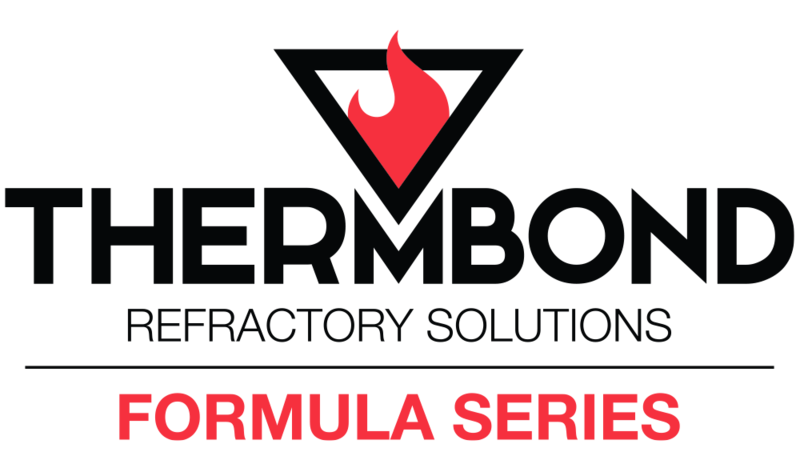 The Formula Series, our original line of refractory products, has become the flagship of our product offerings. Dozens of formulations, ranging from dense to medium weight are available, for application methods that include casting, troweling, gunning, pumping, ramming, and shotcreting.  The Formula Series is intended for repairing or replacing existing refractory linings. It sets and cures quickly, and chemically bonds to existing refractory substrates. Formula Series products consist of two parts—a dry formulation (packaged in red labeled bags) and a liquid activator (packaged in red labeled jugs). For large volume applications, dry and liquid components are available in bulk bags and drums respectively. 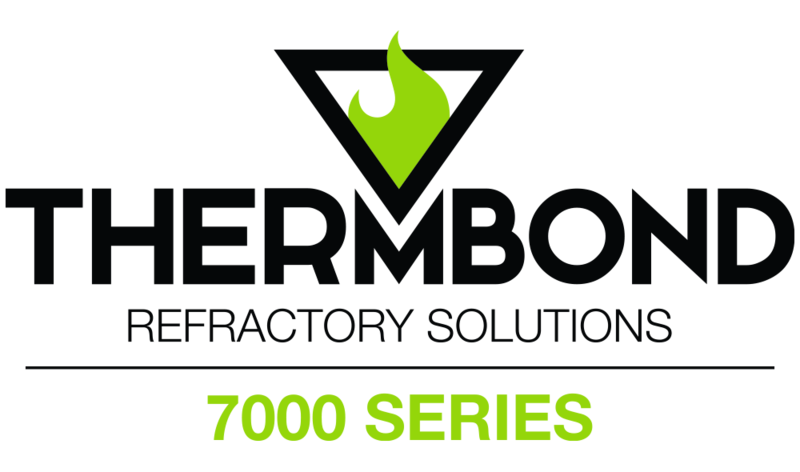 7000 Series refractory products represent the newest generation of Thermbond technology. These products are dense mixes, with properties that are comparable to technical ceramics. the 7000 Series is intended for full thickness linings or pre-cast shapes, in applications where higher strengths and thermal stability is required. The 7000 Series sets and cures quickly, and mixes with water—this requires a longer set time and different heat-up schedules than Thermbond two-component products.  In addition, unlike our two-component mixes, 7000 Series products will not bond to existing refractory substrates. 7000 Series products are packaged in green labeled bags, or bulk bags for large volume applications. 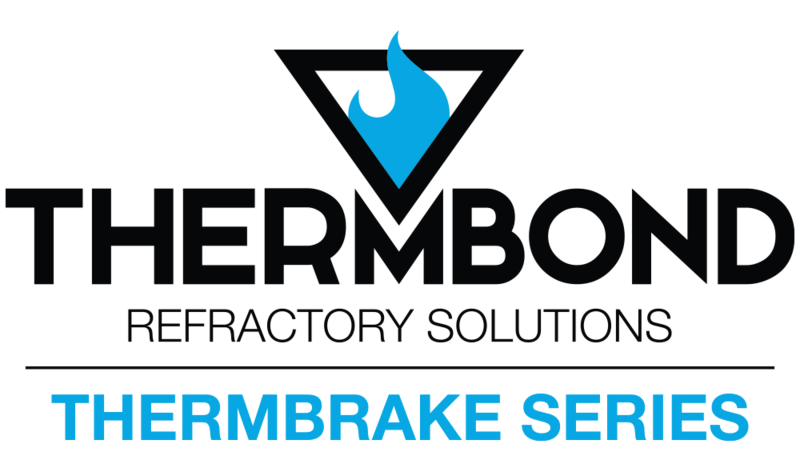 Thermbrake Series products are lightweight insulating refractory products, for the repair or replacement of back-up insulating linings. When mixed, Thermbrake exhibits a fast exothermic set, and can be he heated at a much faster rate than conventional insulating refractory products. Thermbrake Series products consist of two parts—a dry formulation (packaged in blue labeled bags) and a liquid activator (packaged in blue labeled jugs). For large volume applications, dry and liquid components are available in bulk bags and drums respectively. 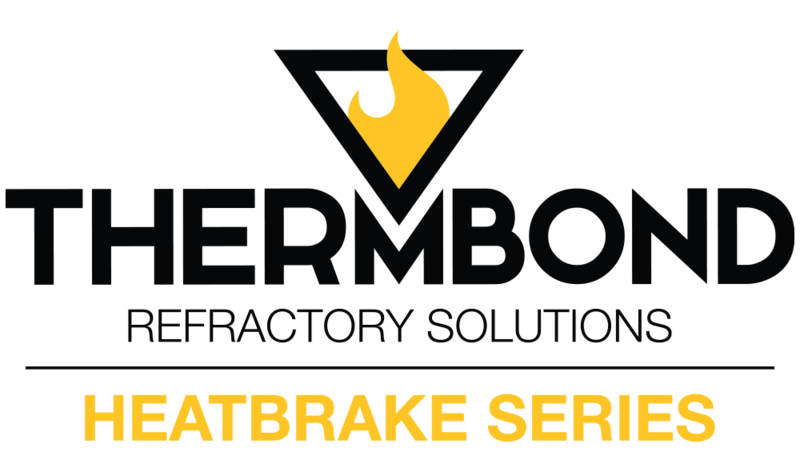 Heatbrake Series products are light to medium weight insulating refractory products, for the repair or replacement of insulating linings where volume stability at higher temperatures is critical. When mixed, Heatbrake exhibits a fast exothermic set, and can be he heated at a much faster rate than conventional insulating refractory products. Heatbrake Series products consist of two parts—a dry formulation (packaged in yellow labeled bags) and a liquid activator (packaged in yellow labeled jugs). For large volume applications, dry and liquid components are available in bulk bags and drums respectively. Concrete Series products are dense, fast-setting materials for the repair or replacement of ambient or intermittently-heated concrete areas. They chemically bond to existing concrete substrates and can permanently repair broken or spalled concrete. Concrete Series products consist of two parts—a dry formulation (packaged in purple labeled bags) and a liquid activator (packaged in purple labeled jugs). For large volume applications, dry and liquid components are available in bulk bags and drums respectively. Dry aggregate and liquid activator are pre-measured (in bags and jugs) for easy and accurate mixing. Mixing time for most products is less than 1 minute, and eliminates the time often required to “wet out” other materials. 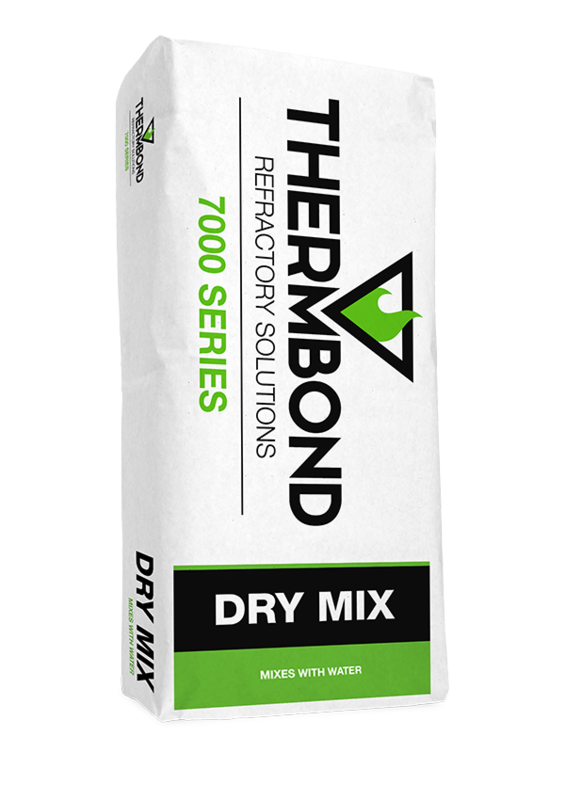 Thermbond Refractories are less susceptible to explosive spalling during dry-out and heat-up than cement-bonded materials that mix with water. Depending on lining thickness and configuration, linear heat up rates of 500° F (260° C) per hour can be achieved without holds. Thermbond formulations are available with industry-leading abrasion resistance numbers that are highly reliable and repeatable. our unique binder systems and world-class quality control result in consistent and unbeatable industry-standard test results and field performance, time and time again. Compared to cement-bonded materials, Thermbond Refractories demonstrate a lower modulus of elasticity at high temperatures. Because of low thermal expansion, high thermal conductivity, high fracture energy, and high strengths, Thermbond® is resistant to spalling under the stress of repeated thermal cycling. Thermbond bonds to itself and other fired refractories chemically, resulting in strong repairs with no laminations. The unique bonding capability allows for less tear out, faster repairs and more time in production. With Unsurpassed non-wetting characteristics in molten metal contact, even at elevated temperatures, Thermbond displays less build-up, so users spend less downtime on cold cleaning.